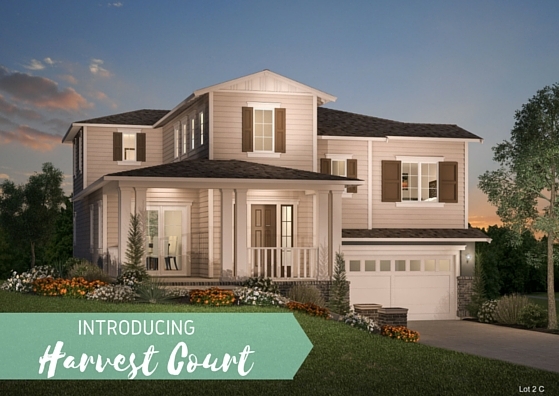 SummerHill Homes is excited to announce a new community of single-family homes at Harvest Court in Moraga, CA. 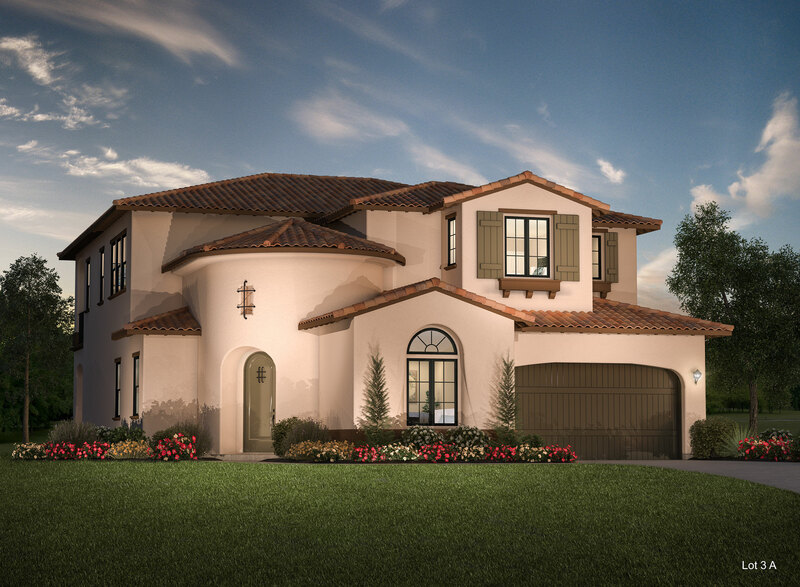 Located on Camino Ricardo, Harvest Court will offer 26 high-end single family homes ranging from approximately 2,763 to 3,409 square feet of living space. There will be 24 two-story homes and 2 single-story residences on sizable lots ranging from 7,141 to 21,648 square feet! New residents at Harvest Court will be able to enjoy the serenity of 2+ acres of park space with trails and bridges over two creeks. Nearby parks include Moraga Commons Park and Hacienda de las Flores Park. We encourage all interested buyers to contact us today to learn more about our first sales release and join our Interest List to stay-up-to-date on all the upcoming news!